Tax Digital is a key part of government plans to make it easier for individuals and businesses to get their tax right and keep on top of their affairs. There’s now just a few weeks to go until HMRC’s digital platform will be mandatory for the filing of all business VAT returns – and as the countdown continues the government says the project is “on track”. HMRC’s ambition is to become “one of the most digitally advanced tax administrations in the world”. • Making Tax Digital relates to changes introduced by HMRC, for businesses in terms of the way accounting records are kept. 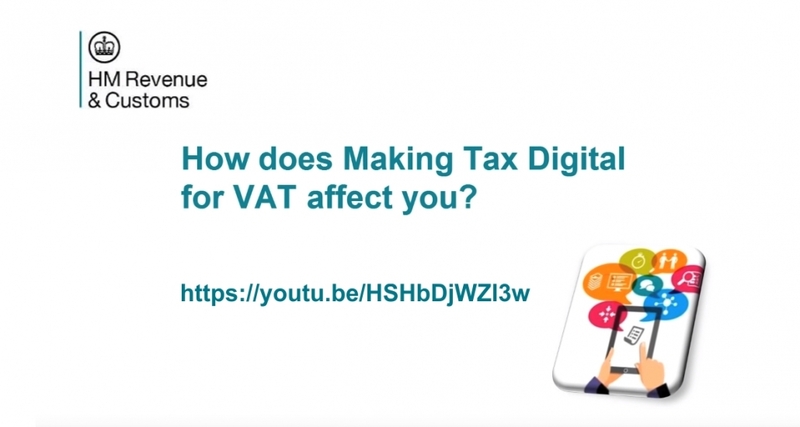 • If you run a VAT-registered business with a taxable turnover above the VAT registration threshold – currently £85,000- you are required to keep digital VAT business records and send returns using Making Tax Digital (MTD)-compatible software. 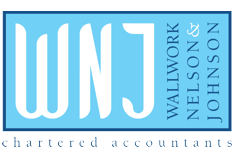 • The vast majority of businesses will need to do this for VAT periods starting on or after April 1st. When will the MTD changes impact my business? VAT registered businesses with a taxable turnover below the VAT threshold can also sign up for MTD for VAT voluntarily. If your taxable turnover drops below the VAT registration threshold at any point after April 1 you are still required to continue to keep digital records and send HMRC your VAT returns using MTD-compatible software unless you de-register from VAT or if you are exempt from MTD for VAT. HMRC is encouraging businesses with a taxable turnover below the VAT threshold to sign up so they can also benefit from MTD. To discuss any issues regarding the HMRC’s MTD plans and how we can help you meet the deadline, please contact me on 01772 430 000.